It’s always a pleasure when our main man, Jason Cerda, comes in to town! 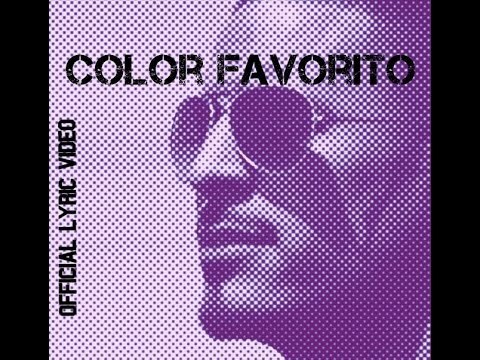 We had a chance to catch up with the singer songwriter during Premios Tu Mundo and chat about his new single titled “COLOR FAVORITO”, written by him and produced by, Elías González. This is definitely a catchy canción which is a fusion of Caribbean and pop rhythms…you are going to dancing along, we promise! From the beginning of his introduction to the world of music, Jason has made his mark with his infectious energy, attractive image, strong vocals and his ability to fuse these rhythms. Plus this guy is a triple threat! He is a great singer, an amazing dancer, and has modeling skills for days! 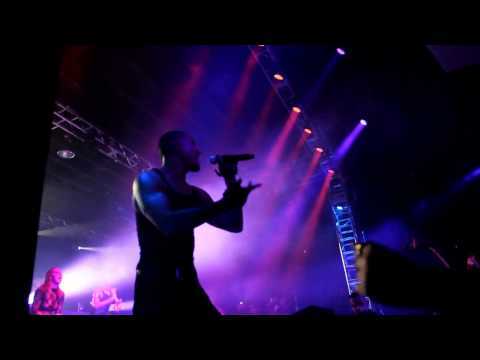 Just check out this video of a live show and you will see just how dynamic of a performer Jason is! There is no surprise that Billboard, one of the music industry’s most prestigious publications, highlighted Jason Cerda as one of the top 5 new artists to lookout for in 2015. Jason’s talent has been compared to some of music’s biggest artists in music and outstanding choreography such us Usher and Justin Timberlake! Amazing, verdad? If you want more Jason, make sure you follow him on Twitter and subscribe to his channel on YouTube!